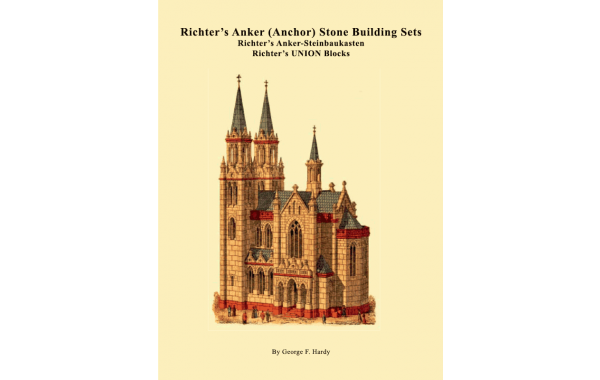 The definitive source for the fascinating and long history of Richter's Anker Stone building sets written by George F. Hardy. 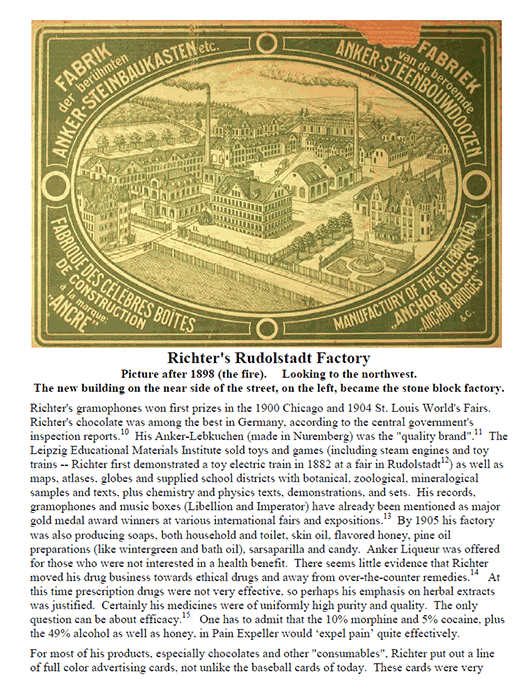 A wealth of useful information on the very successful and (in their day) world famous toys. 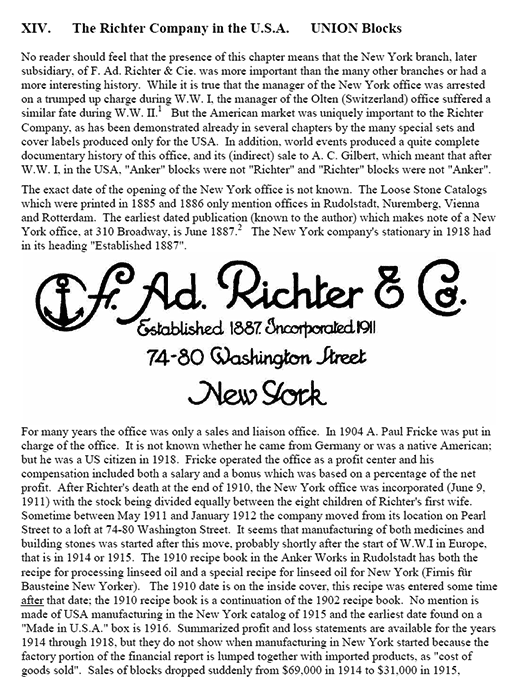 Richter's Anker blocks were by far the most famous and popular of all of the brand name toys before W.W.I. 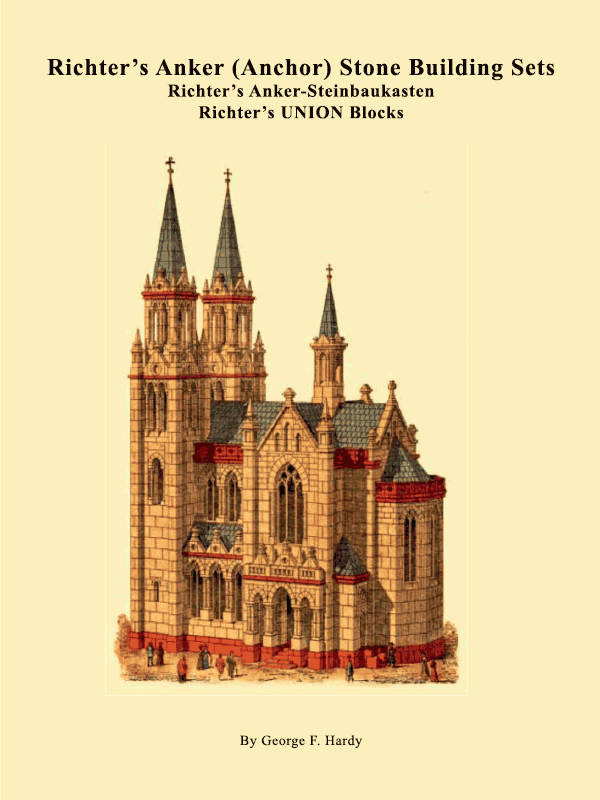 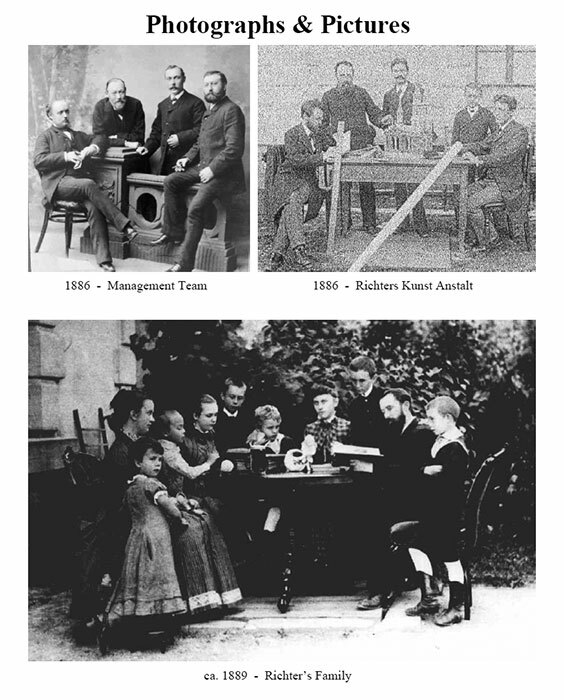 Only Anker Stone Building Blocks had both international distribution and a world-wide reputation for quality and educational merit. 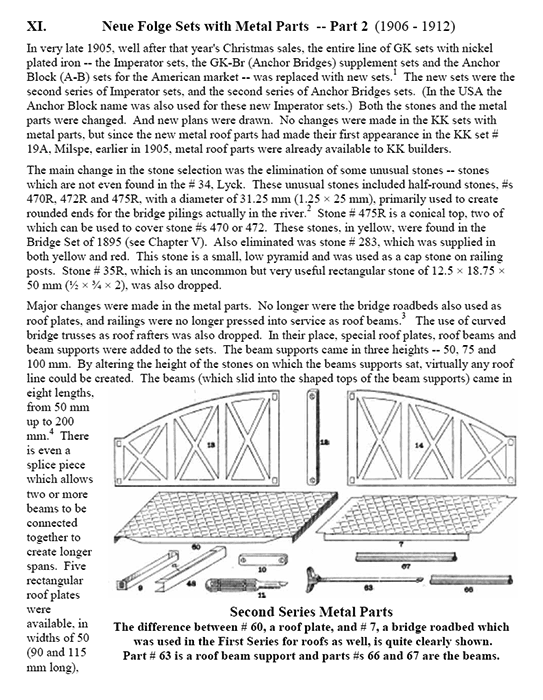 248 pages including index, charts, and diagrams. 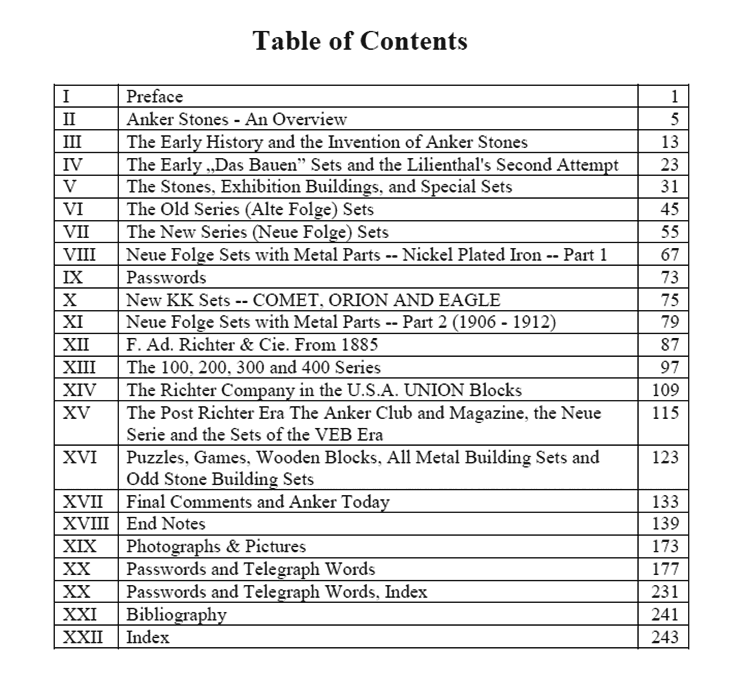 Revised in 2014.